Scroll down to see the yard Before the project. 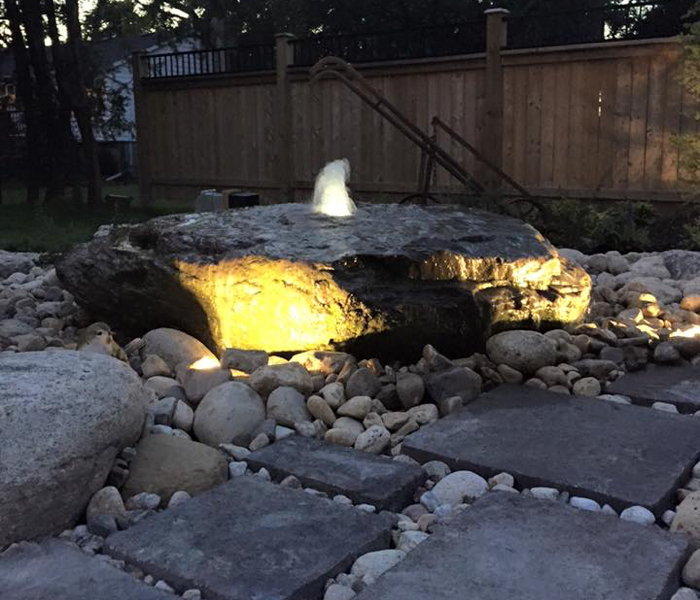 We decided to remove our pool and do a full backyard makeover. 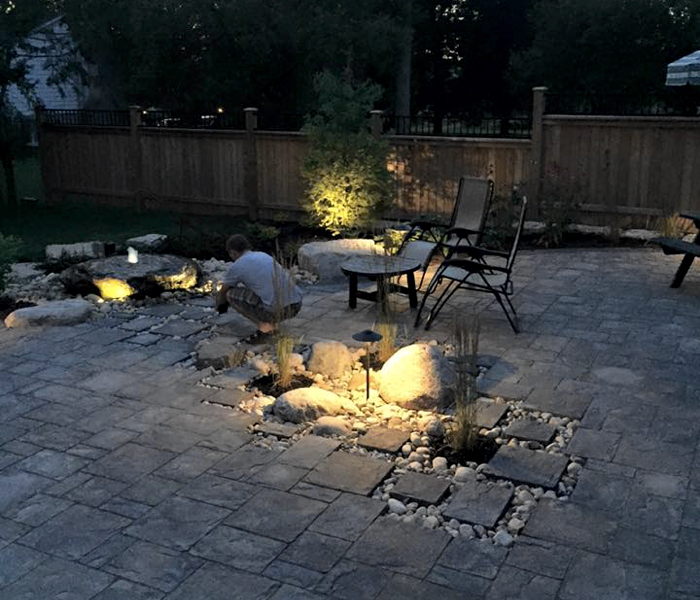 Dan handled everything, from forming our ideas into concepts, all the way through to final plantings. Dan’s creative suggestions along the way made a world of difference in the final look. 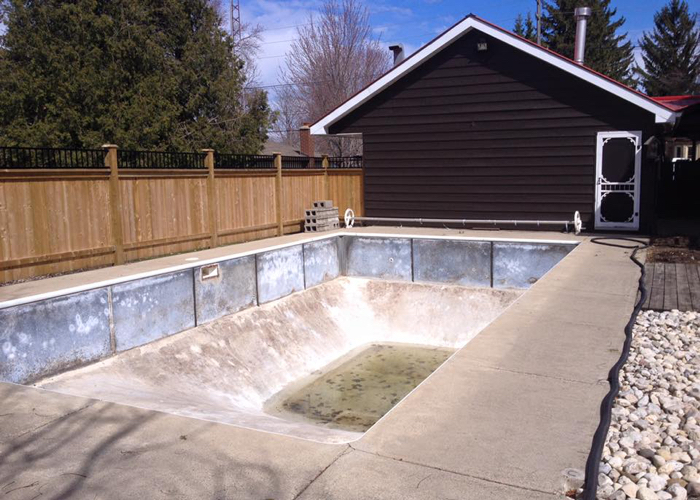 An old concrete pool stood in the way of this family’s outdoor dreams. 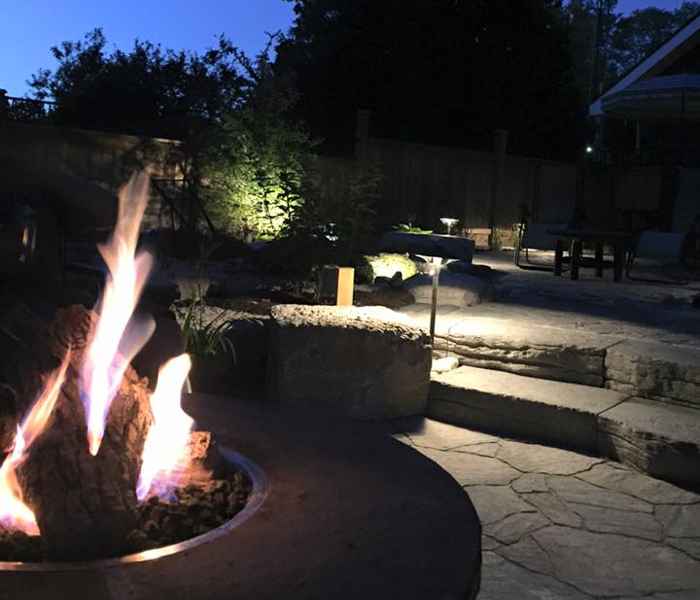 We removed it to make way for a spacious outdoor living space!